Designed with affordability, style and durability in mind. Smartfence steel fencing is ideal for those looking to install a quality fence, on a budget. It’s available in a variety of colours. Is built tough for Australian conditions. And is also much cheaper than other fences on the market. Our installers are experts in working with Smartfence steel fencing. 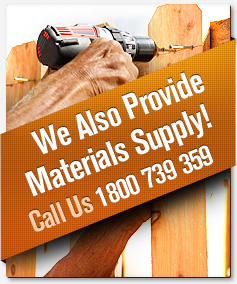 They are also experienced in building fences for Australian conditions. Choose Amazing Fencing and Smartfence steel fencing. And you can have a stylish, durable and Australian-made fence installed for less than you might think. Why choose Smartfence Steel Fencing for your Home? Smartfence Steel fencing is made, right here, in Australia. It’s built strong for tough Aussie conditions. So you can rest assured, knowing that your new fence will stand up to the country’s wildest weather. Plus, because it’s incredibly durable, it’ll continue to look great, year-after-year. Smartfence steel fencing has been engineered to provide a stylish and practical fencing solution, without the high price tag. It features all the benefits you would expect from a more expensive fencing brand (colours, customisability, lasting-durability). Yet it is available at a much more cost-effective price. Featuring a clean modern finish and available in a variety of great colours. Smartfence steel fencing adds to both the look and feel of your home. It’s the same on both sides too. So whether you’re inside looking out, or outside looking in. You’ll see the same stylish, attractive finish. Smartfence steel fencing is fully-customisable to match your needs and your home’s existing style. It can be cut to suit your height and privacy requirements. It can be combined with gates and driveway doors. 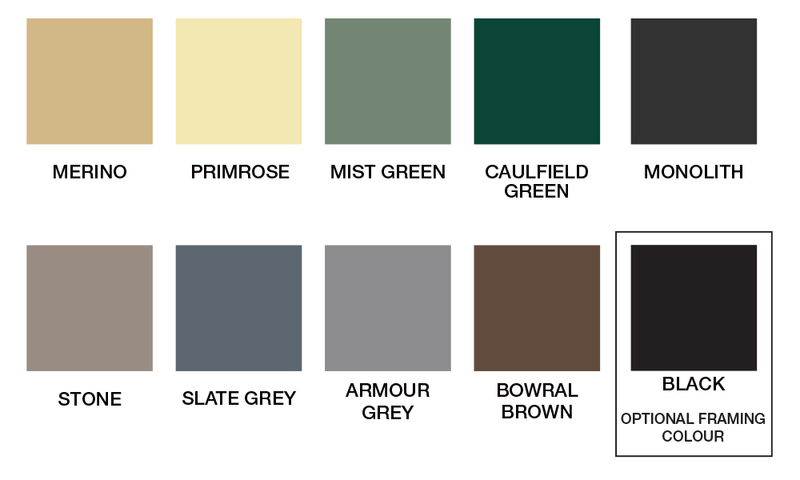 And it is available in a range of stylish colours, all of which are sure to compliment your home. Built tough for Australian conditions, Smartfence steel fencing will not warp, rot or be eaten by termites. It stops prying eyes from seeing into your property. And it helps to defend your home from intruders, animals and the elements. It’s an ideal way to protect your home, day-in day-out. Smartfence steel fencing is backed by the Amazing Fencing 10 Year Warranty. The fence’s installation is guaranteed. And all work on your new fence will be carried out by fully licensed and insured tradespeople. 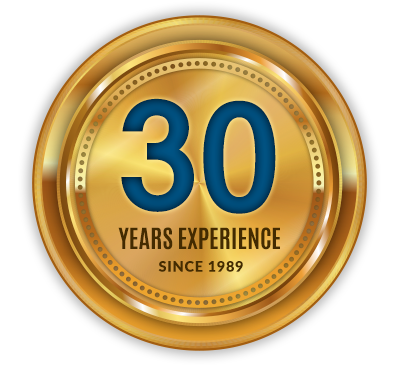 So you can have the peace-of-mind of knowing that your new fence is secured now and for years to come. We provide our Smartfence fencing prices at the most competitive rates ensuring you get the best value for your money. You can play with colours to achieve the look and feel you want. Adding a gate is the ideal way to improve the accessibility to your property and we can build your gate using the same materials as your fence. Learn more about Smartfence fencing by contacting us today. *Colours are indicative only. Click image to enlarge. “My new Smartfence steel fence from Amazing Fencing really is everything I was hoping for; the quote was very affordable, the colour and style match my home, it has been extremely durable during the wild winds and storms that we have experienced recently and it is tall enough to keep looky-loos from peering in through our sliding glass doors. “I managed to convince my next-door neighbour to go in on a Smartfence from Amazing Fencing that would provide much need privacy between our yards. We felt that a Colorbond fence was not within our budget so when I discovered Amazing Fencing had a high quality alternative I was pretty excited.